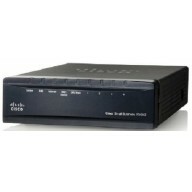 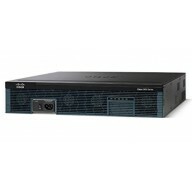 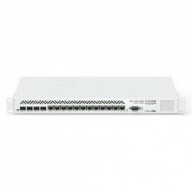 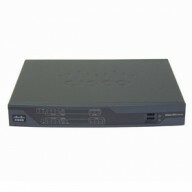 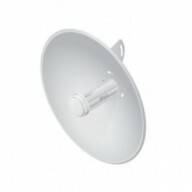 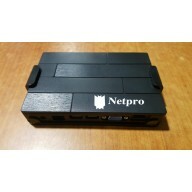 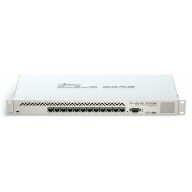 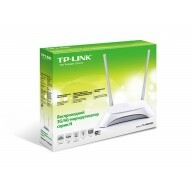 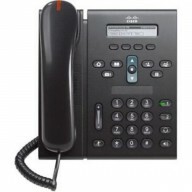 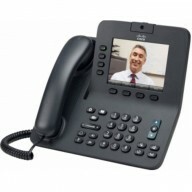 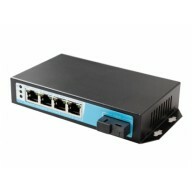 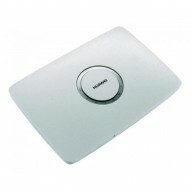 The Cisco SPA504g is a 4 line VoIP phone which features a large backlit LCD, 2 s..
An item that has been used previously. 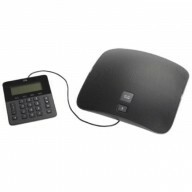 The item may have some signs of cosmetic wear, but is fully&n..
Superior wideband acoustics with the first two-element speaker in a conference phone; this featur.. 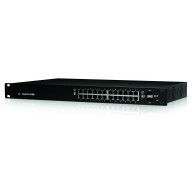 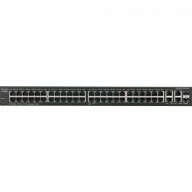 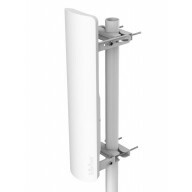 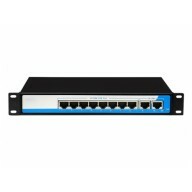 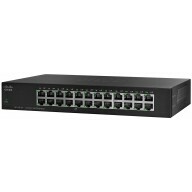 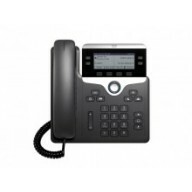 The Cisco Unified IP Phone 8945 is a new and innovative IP endpoint that delivers affordable, busine.. 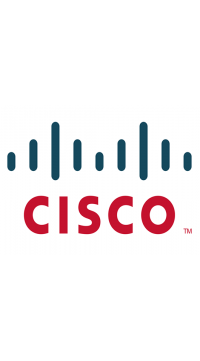 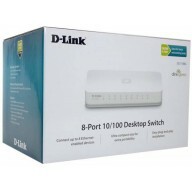 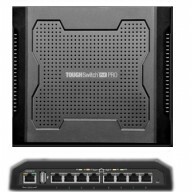 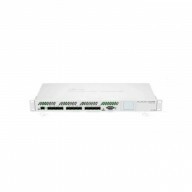 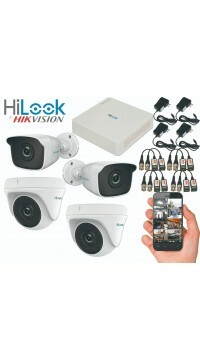 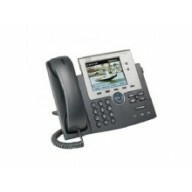 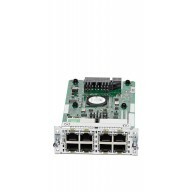 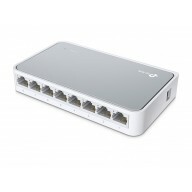 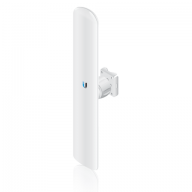 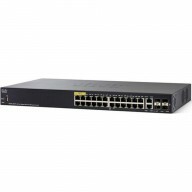 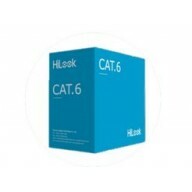 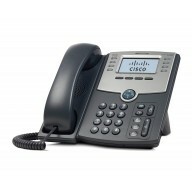 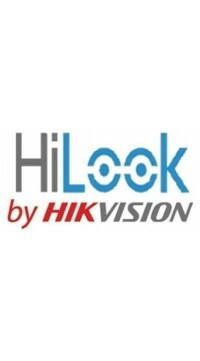 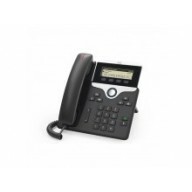 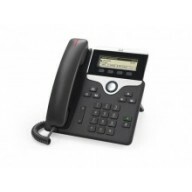 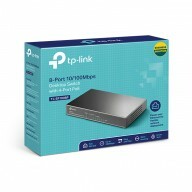 The Cisco SPA 508G 8-line IP Phone provides small businesses a rich user experience with a monochrom..
Cisco IP Phone 7811 ..
Cisco IP Phone 7821 ..
Cisco Unified IP Phone 7841 Cisco 7800 Unified IP Phone ..
Cisco Unified IP Phone 7942 Cisco 7900 Unified IP Phone ..
Cisco Unified IP Phone 7945, Gig Ethernet, Color Cisco 7900 Unified IP Phone ..